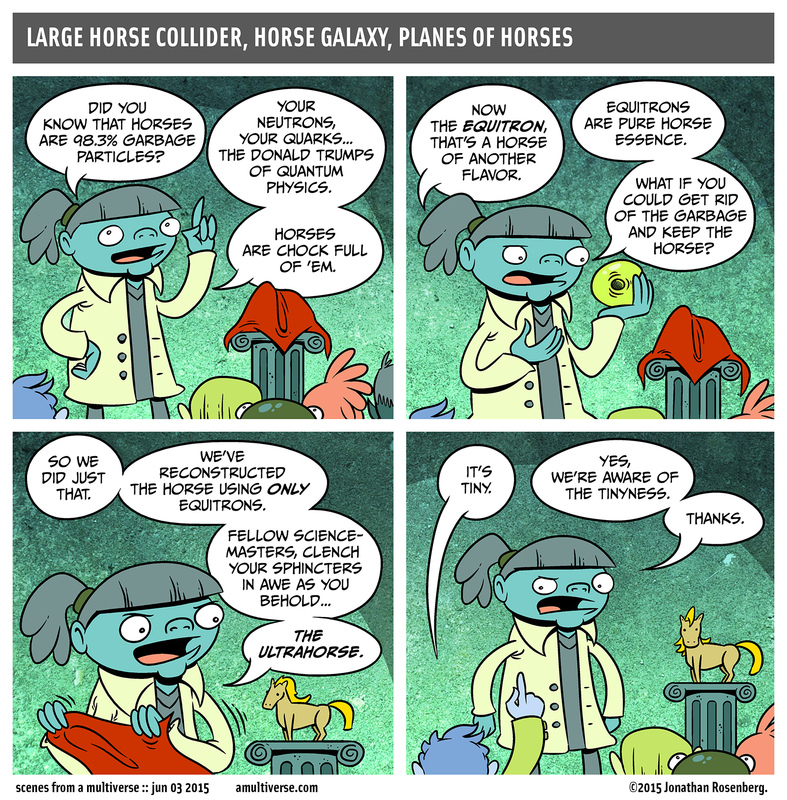 Monday’s SFAM was about horses. Today’s SFAM takes that concept one step further. What wonders will tomorrow bring?